The lovely people over at Dirty Velvet very kindly sent me two of their T shirts for me to review! 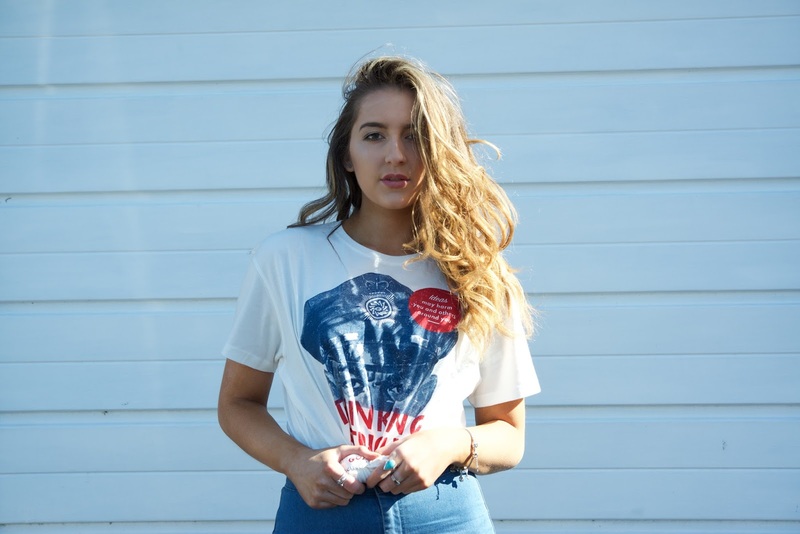 "Our aim is to create T-shirts with original graphics, combining strong and thought provoking imagery reflecting our slightly twisted view of humanity, modern life and the universe." Make sure to check out their instagram and facebook page to keep up with them! It may look sunny in these shots but it's still absolutely freezing in Belfast, not that i'm surprised. I'm so glad I've finally got my hands on this American Apparel dress, I've loved it for years and is one of the few things I really love from American Apparel. I've been home for nearly two weeks now and it's been so nice to be home for this long. I've to go back on Saturday but It can't come quick enough, I've missed my girls so much. I'm not sure how I'll go all summer without them but I can't wait to move into our new flat in Edinburgh come September. As ever, photography by the wonderful Katy Hill. 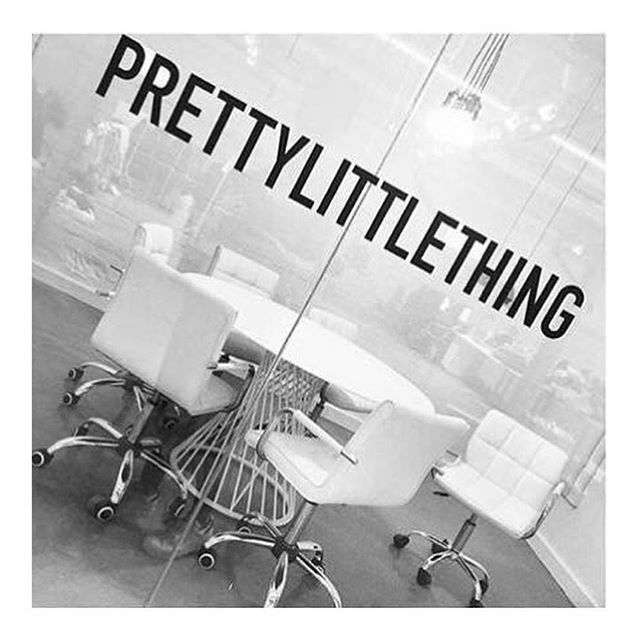 I was met on Monday by Leonie Brown, Newcastle native and Prettylittlething marketing executive. 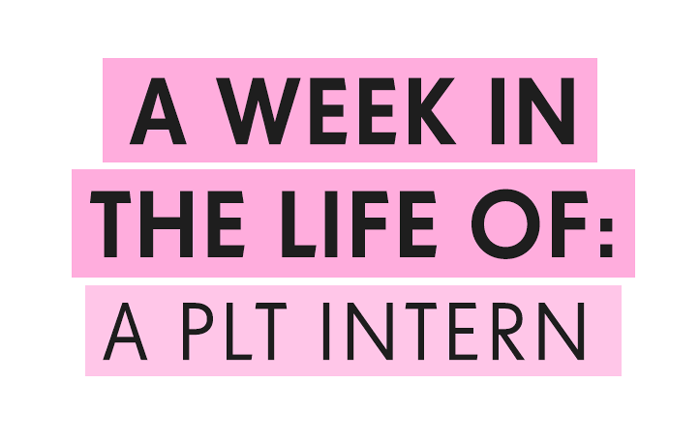 PLT is a young company, and its staff just the same, I don’t think I spotted anyone over 30 and because of this the company seems like one of the funnest places you could ever work. Currently under renovation, the HQ is absolutely massive and is decorated as beautifully as you’d think. 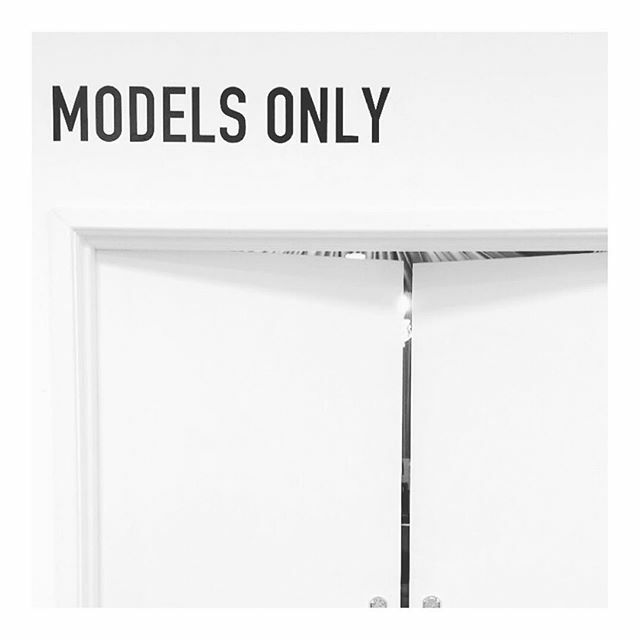 The office is LA themed with palm trees, neon signs and an incredible boudoir makeup and styling room next to the photographic studios. I spent Monday working alongside the marketing team doing a competitor analysis for Sam the senior email executive at PLT. I really enjoy marketing and this gave great insight to what the marketing team really do in industry. This is not your standard office job and its certainly not boring. Every member of the team bounces ideas off each other before implementing any material on the site to make sure it’s the best content possible. Birthday cake was passed around at lunch and by 4pm there was a massive box of crispy kremes up for grabs. Eating ain’t cheating here. By mid-afternoon I was researching upcoming trends for the new and improved PLT blog (which is beaut btw) and typing up reports to go along with it. On Wednesday I was working in the studio alongside Talia Lewis, the styling assistant and all round babe. Talia organises all the pieces that need to be shot for the site which is no easy feat considering PLT is a fast fashion site. After getting to know the model, MUA and hair stylist I was put to work at dressing the model and Talia even trusted me enough to make some of the styling decisions. I started my #interntakeover on snapchat and documented the whole day in the studio which was as fun as you’d expect and I ended up staying in HQ two hours after I should’ve went home (oops). I enjoyed my day so much on Wednesday that Leonie said I could work in the studio again on Thursday which I was delighted about and I was also able to work on the Snapchat again. I had another fab day with the team and had some good bant with the model Cindy who is an absolute goddess. As my week with the company came to an end, to say I’ve had an amazing time is an understatement. The staff all welcomed me as one of their own and made ME tea instead of the other way around. I ate pizza every night, lived like a queen in my hotel and worked in an amazing environment doing what I’m passionate about. Let me start by saying i'm not the most 'outdoorsy' girl and my wardrobe matched that perfectly, until now. 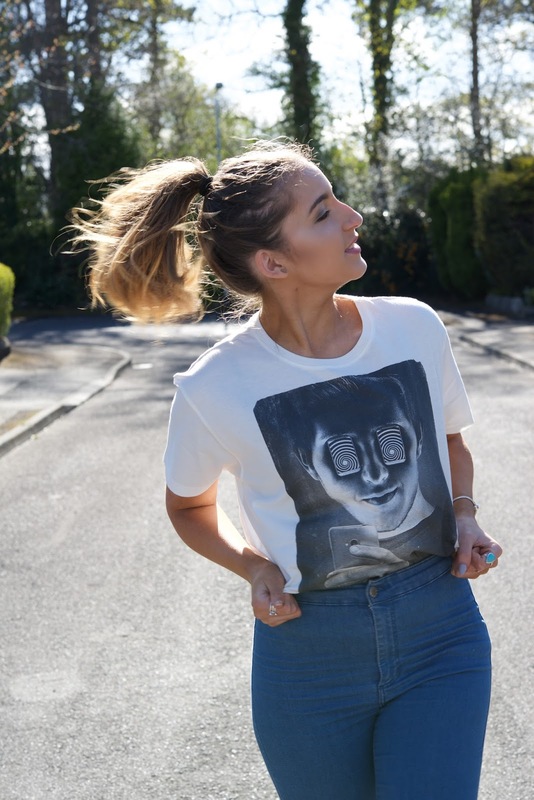 I recently discovered 'Lighthouse' which is a very exciting upcoming clothing brand here in Northern Ireland. It's from the same brainiacs behind Target Dry (the lovely company that sent me to Belsonic last year) and is made up of beautifully designed pieces made for your adventurous side. I choose the gorgeous Haven cotton sweater which zips right up if it happens to be super cold outside! I went for a walk with my lovely mother today and brought a coat but the sweater is so well made and warm I didn't need a coat! Lighthouse has inspired me to get out into the wild more, and also reminded me that I haven't been to the beach in years which is very sad really. Hopefully the Northern Irish summer will meet my expectations! 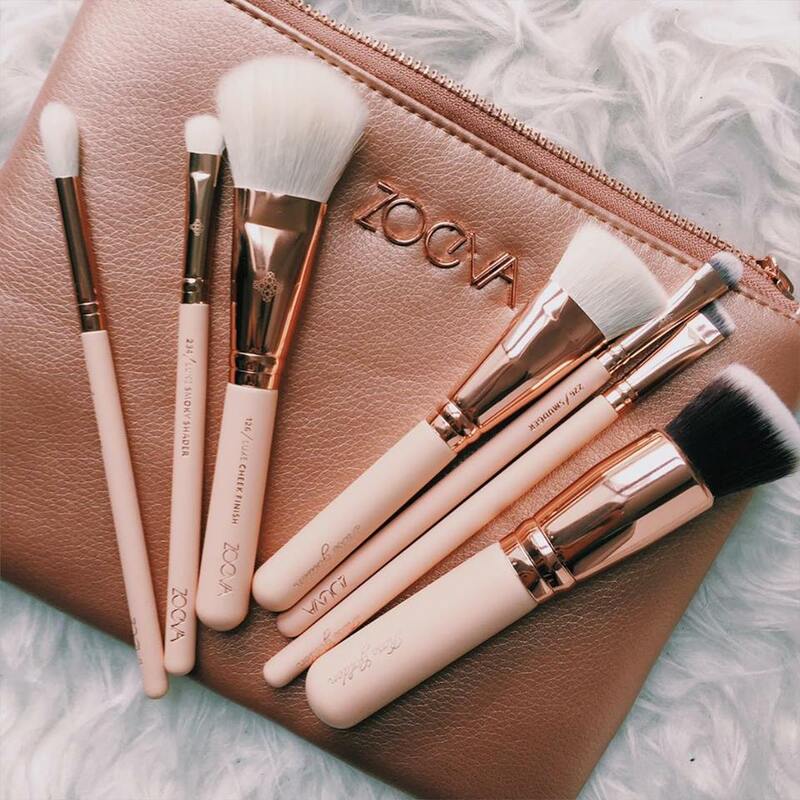 Zoeva Rose Gold Collection Vol 2. 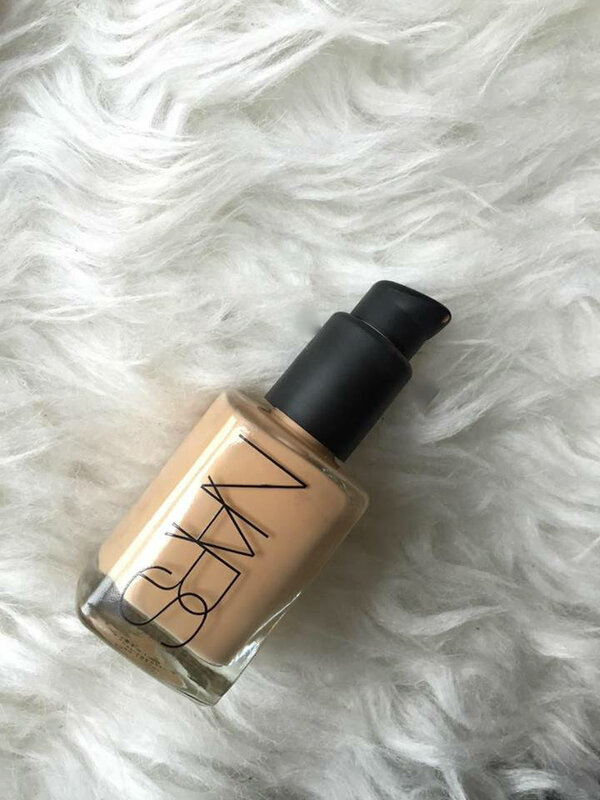 Nars Sheer Glow in the shade- Barcelona. I finally got a flat in Edinburgh with my main gals which I'm delighted about! I also passed my driving test which was a bloody miracle but i'm not complaining. I went a bit mental online and bought all of the above, as well as a morphe palette and more brushes but I'm so in love with all of my purchases so I've no regrets. I'm currently in the process of packing up my whole life in Scotland to move back to Belfast, It's so weird thinking that I've nearly finished first year already but it's funny to look back on how scared I was when I first arrived, totally unaware of how much I'd enjoy living here. I've had the best year ever and I can't wait for next year in Edinburgh to up this one.